What questions should you ask building contractors? 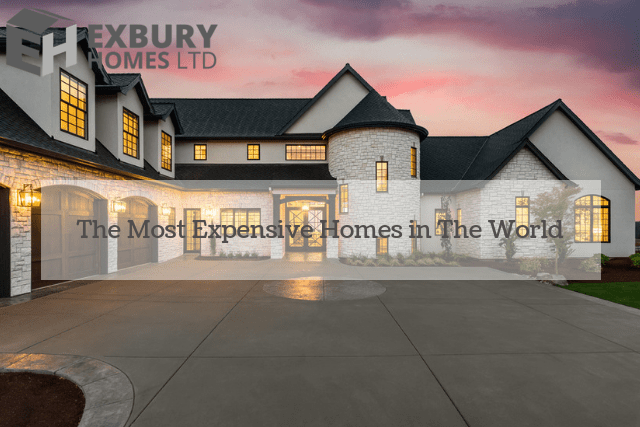 Building a new house is a big emotional and financial investment. Also, it can be a big investment of someone’s time if they want to be involved closely in making decisions. 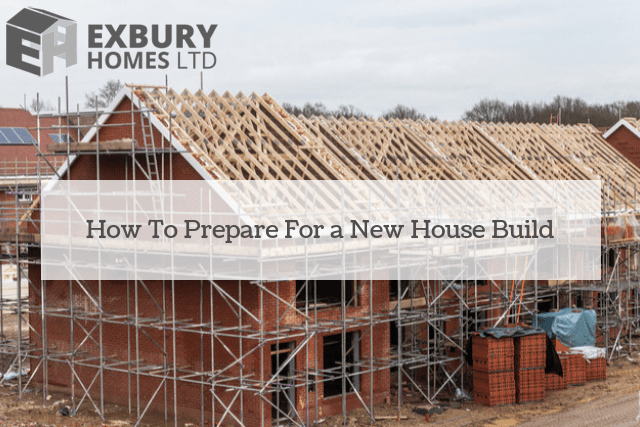 Understanding what to expect from your house builders or property developers, before a project starts, help you to be more prepared for the process. 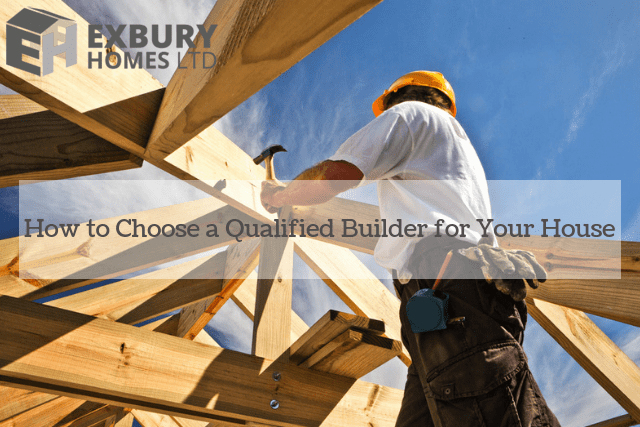 The following are the questions to ask building contractors before beginning a home building project. Have You Worked on a Job Like Mine? It is better if the contractor has done something that is at least reasonably the same or he could learn how at your expense. Building contractors are legally obliged to have employers and public liability insurance. You should ask to check their certificates. 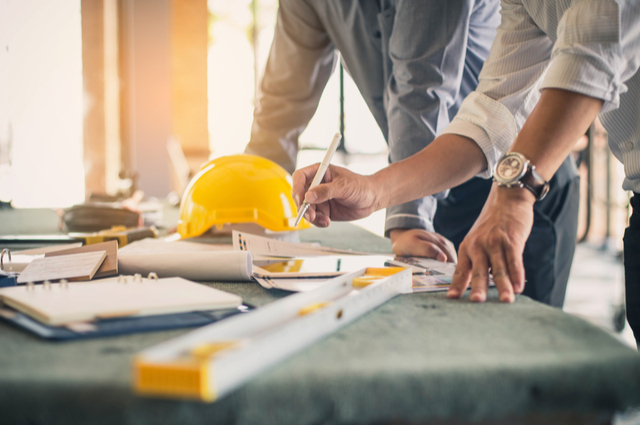 Ensure that the contractor has gone through each and every channel to get any required certification that is specific to their area of expertise. Also, the contractor should have other insurance that covers other kinds of issues that may arise: ask to see the certificate. What Is Our Completion Timeline? How will the necessary changes to our timeline for completion be addressed? Do you have current bids that have not been finalised that may impact this job? Do you have any other projects that you are working on now that may affect our schedule? What is the Schedule for the Payment? It is advised to never pay the whole price for contracting work in advance: contractors who are reputable should not ask you to. It is important that you discuss the terms of payment before the project starts. You should be aware of the exact amount that is due and when, either by specific dates or according to the finished stages of the project. How are You Going to Clean Up When the Day Ends? A quality building contractor always ensures that his crew does a clean-up when the day ends, whether the project takes one day or more. Establish that they are going to remove the waste materials. Learn where they will be disposed of. Also, establish that he will pick up stray items such as nails from outdoor areas and floors, and wipe surfaces that get dusty during construction.